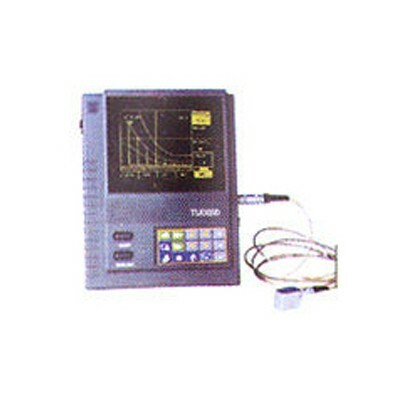 Backed with huge expertise, India Tools & Instruments Co. has carved a niche in supplying the finest measuring instruments as one of the most determined Ultrasonic Flaw Detector Manufacturers, suppliers and exporters from Mumbai. Our products are widely used across the industries for testing or detecting the flaws in the product and to keep a tab on the quality. Each of our range has the finest quality and already passed several parameters, thus, able to meet diverse need of customers. We have a variety of instruments designed for different purposes and applications to suit the expectations of the clients. So far, we have made a unique place in most of the countries, including India, UAE, Muscat, UK, Qatar, Africa, Europe, Indonesia, Korea, Nepal, Singapore, Malaysia, Australia, U.S.A, Japan, Netherland, Germany, Dubai, and Muscat, Spain and owing to which we are acclaimed as an eminent Ultrasonic Flaw Detectors manufacturer, supplier and exporter from India. Widely used in power engineering, steel construction, auto and machinery, etc.